The India Security Press is a unit of Security Printing and Minting Corporation of India Ltd. (SPMCIL) which is a wholly owned company of the Government of India. This is under the administrative control of the General Manager, India Security Press, who is the Head of Department and also Ex-Officio Controller of Stamps of India. The Press is located at Nashik Road in the state of Maharashtra and is 185 Kms North East of Mumbai. It is located on the main line of Mumbai-Bhusawal Division of the Central Railway. This place is connected with Mumbai by road by National Highway No.3 & with Poona by National Highway No 50.  The Central Stamp Depot, a part of India Security Press stocks the products of India Security Press and distributes them to various organizations in accordance with the indents received. It also raises the bills on the indents and maintains the revenue receipts.